Building a company from the ground up can be a stressful and challenging task, even if you already have experience in running a business. In recent years, we’ve seen the rise of many different startup methodologies, each aiming to inspire confidence in up-and-coming entrepreneurs, and help them focus on the important tasks at hand. 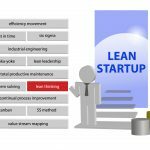 And among all these, the lean startup methodology is perhaps the most prominent and rapidly evolving one, and for a good reason. 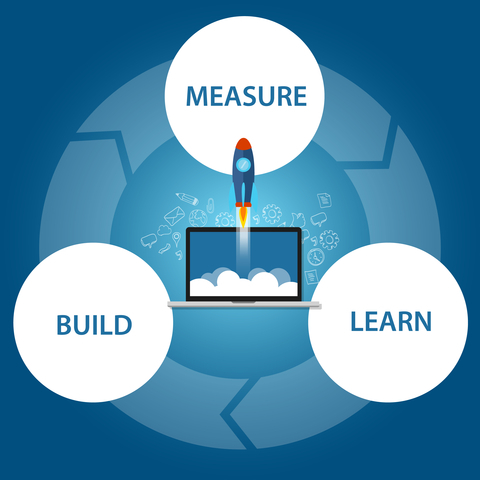 One of the core concepts behind the lean startup methodology is that the development of your first product should be closely coordinated with the target itself. In other words, regularly show your product to the world and gather feedback on where it’s headed. This is in contrast to many other startup methodologies that have gained popularity lately, which usually advocate developing in secrecy and landing on the market with a big splash. The benefits of this approach should be obvious, as it gives you a lot of certainty about the potential success of whatever you’re developing. 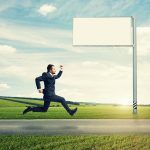 This can remove a lot of the anxiety that commonly accompanies starting a new company, as one of the biggest problems you’ll typically have to face in this situation is wondering whether your project has any actual market viability. Experimenting with different ideas and approaches is at the core of a successful business, and you can’t expect to repeat the same things everyone else is doing and see similar success. On the other hand, you also have to make sure that the results of those experiments are properly measured, recorded and stored, and that you can draw solid conclusions from them in the future. 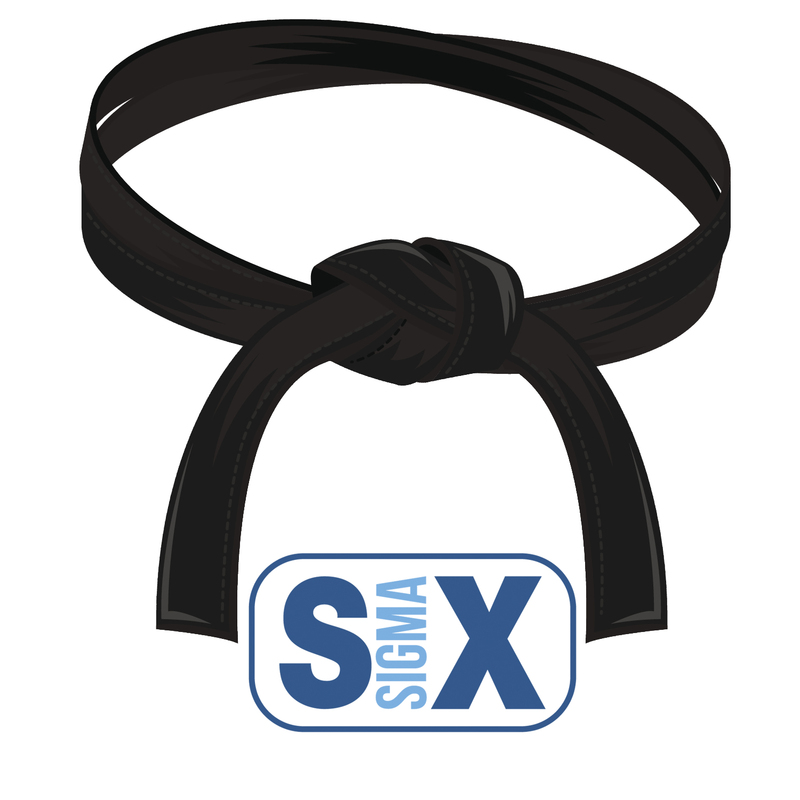 Even if you’ve discovered a new concept that adds to your vision of the product and you believe that this is the best logical addition to the project, you have to validate those findings with sufficient experimentation. Otherwise you’re just shooting in the dark and even if you do see success from that idea, it will be completely random and not the kind of success a good startup entrepreneur should be striving for. You can expand that concept quite a lot, and use it to track pretty much every aspect of your business and measure the results accordingly. Anytime you implement some changes to your company, especially at the earlier stages of its development, you have to make sure that the results of those changes are recorded and can be compared later on. That last bit is particularly important – accessing old data is something you’ll come to value quite a lot when running a lean startup, so the sooner you set up the necessary systems for that, the better you’ll fare in the long run. 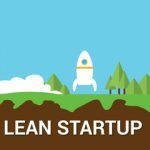 Whatever you do, it’s important to remember that lean startup is just a framework, and it’s up to you to wrap it properly around your own particular business model. Not every aspect of lean methodologies will make sense in the context of your own company, and for example, things like gathering feedback from users with targeted landing pages might be completely useless if you’re planning to set up a premium service aimed at a niche market. 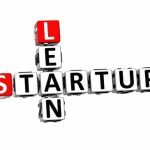 Lean startup is a very powerful methodology with a huge potential when applied correctly, but its correct application relies on multiple factors that are not always intuitive to newcomers to the rapidly evolving business world. Understanding it and using it in a smart way can often make all the difference between a successful startup and one that barely made it.